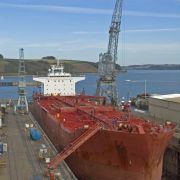 October brings with it the first signs of Autumn proper and the start of the oyster dredging season. One of these, at least, is worthy of celebration and what better way than a big old festival. 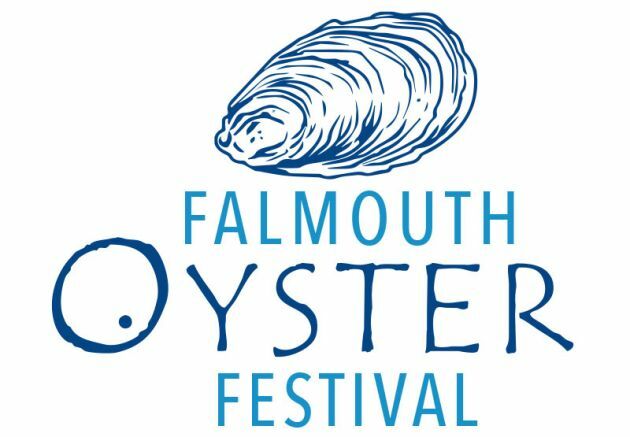 Since its humble beginnings, over 20 years ago, the Falmouth Oyster Festival has almost outgrown its name. These days there's much more than just oysters; the festival is a four-day showcase for Cornwall's fantastic range of seafood combined with cooking demos, live music, craft stalls and, did we mention, eating. Highlights of the festival weekend include various culinary master-classes featuring top chefs from both near and not-so-near. 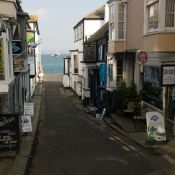 Celebrity chefs such as the ubiquitous Rick Stein, Antonio Carluccio, Hugh Fearnley-Whittingstall and Clarissa Dickson Wright have all made an appearance over the years. 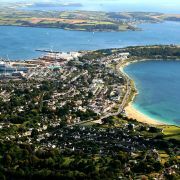 Local talent is also very much on display including the usual range of cookery demonstrations from a brace of Cornish Michelin Star chefs. 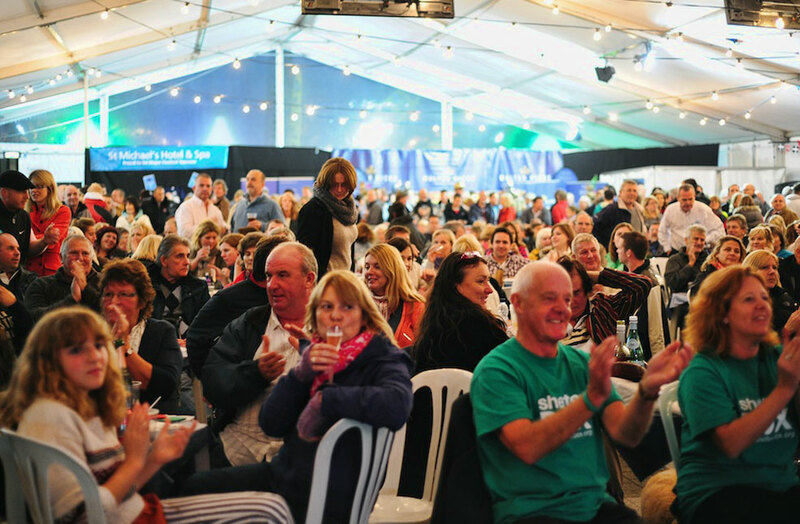 The festival is also very much a celebration of Cornwall's renaissance as a foodie destination. 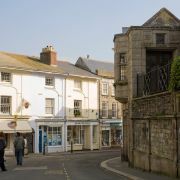 Many local food and drink producers have a presence here and there is plenty of opportunity to taste and buy Cornish produce. 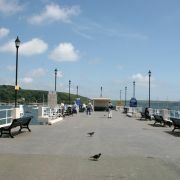 Additional entertainment comes in the form of a host of live music acts on in both the day and evening. Cornish sea shanties and folk tend to be the order of the day here. Also not to be missed is the Grand Oyster Parade, with local school kids making a colourful procession through the town centre to the festival site. Despite the array of events on offer, oysters are still at the heart of this festival. 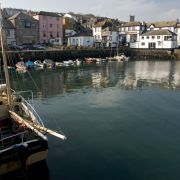 As well as plenty of tips on how to shuck an oyster there is also the opportunity to find out more about Falmouth's historic oyster industry and maritime heritage. 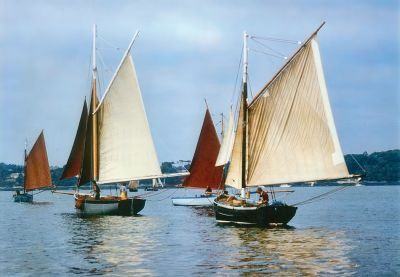 The River Fal is unique in Europe amongst oyster fisheries in that it is the only remaining one to dredge by sail and hand punt. 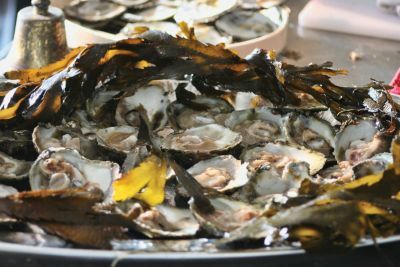 This tradition dates back to laws put in place to protect the delicate riverbeds and oyster stocks. To this day, the boats of the Port of Truro Oyster Fishery are banned from using engines.